CP6x00 Touch Panels come with resolution of 1024 x 600 WSVGA. 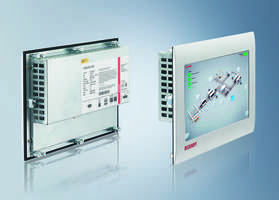 Beijer's X2 Extreme Panels provide integrated CODESYS PLC functionality. 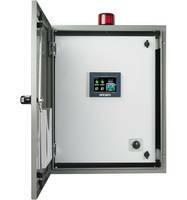 Parabola™ VFD Control Panels offer multiple access levels. C-More EA9 Series Touch Panels are powered by 12-24 VDC source. 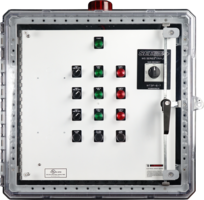 Pump Control Panels feature NEMA 4X three-point latching enclosure. 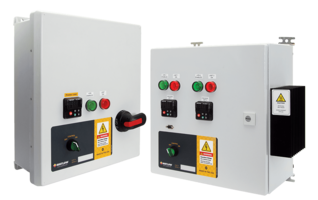 Suitable for sewage, wastewater and dewatering applications, WS Series® Triplex Pump Control Panels come with main disconnect, H.O.A. switches, green pump run lights, red pump fault lights and remote monitoring dry contacts pump runs and faults. Meeting UL standards, units feature the ability to choose jockey pump rotation, three pump high demand and low liquid alarm. 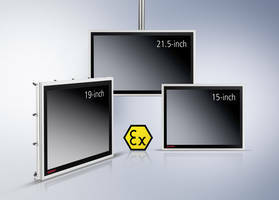 CPX Series Control Panels come with aluminum enclosures. 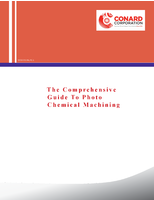 Available in control panel (CPX29xx and CPX39xx) and Panel PCs (CPX27xx and CPX37xx) models in 4:3, 5:4, and 16:9 widescreen versions, CPX Series Control Panels are designed with capacitive multi-touch technology and are suitable for process industries. 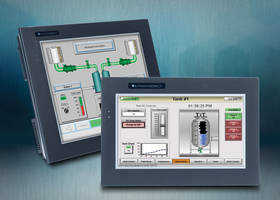 Control panel series are IP65 rated and Panel PCs are equipped with heat-resistant, energy-saving Intel® Atom™ processors. 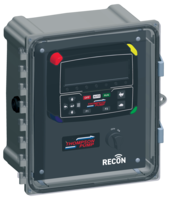 RECON2000T Control Panel allows remote pump control and monitoring. 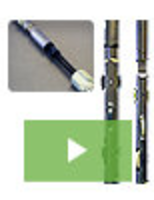 Utilizing cellular and satellite networks for secure connection in remote locations, RECON2000T Control Panel enables user to operate pump from smart phone, laptop or desktop computer with internet access. Featuring dashboard for displaying engine data as it is shown on control panel on-site, product helps in controlling speed and recording data. 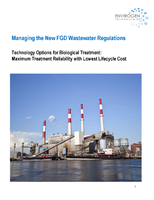 Cancer Genetics, Inc. Industry Panel analyzes dynamic changes across immune cells. 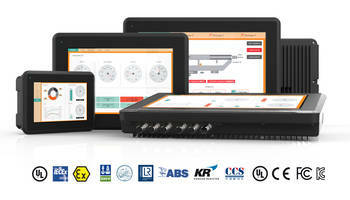 ST600-KIPRO Control Panel offers full IP controls.